When you take a trip to a different state, tell me if this sounds familiar: you have your usual essentials you toss into the same old suitcase and whatever you forgot, you buy once you arrive. Easy peasy, right? This is common for people who travel regularly, but you may be wondering what to wear on an African safari, when it’s not recommended to be so nonchalant about packing. 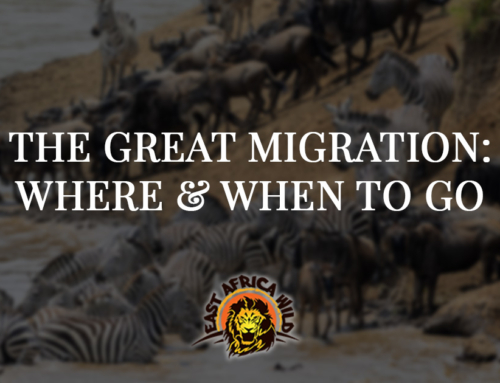 You’re about to embark on an expedition in the natural habitat of wild animals in another country – do you really want to pack items you think you’ll need instead of being prepared? Any misconceptions that you have about Africa’s climate and environment can affect how comfortable you are during your safari trip, so deciding what to wear on an African safari is an important task. Being comfortable can mean the difference between having a memorable safari full of adventure and amazing sights, or having a safari where all you could think about was how hot, cold, itchy, or irritated you felt. Wearing the right items pays off! 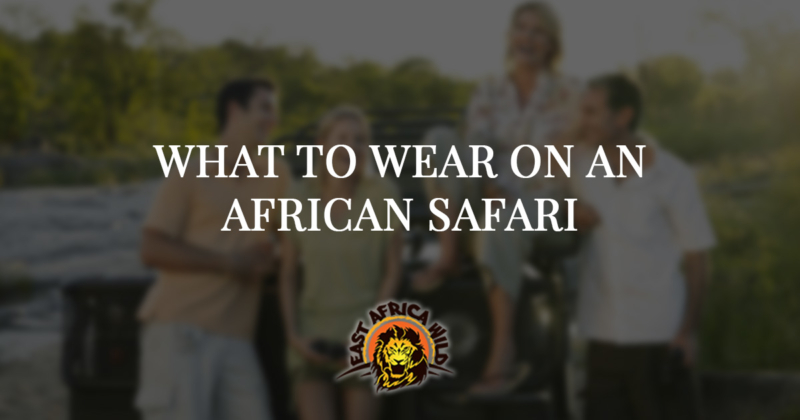 Read on to find out the essentials to wear on an African safari. 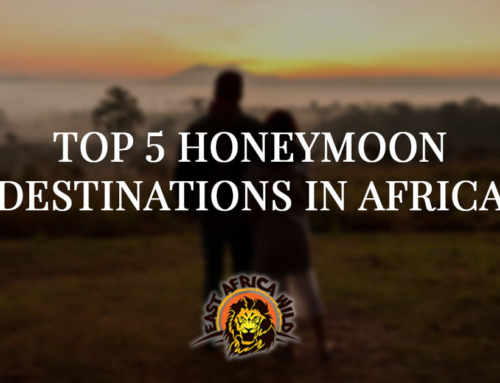 It will likely depend on where your safari is, but it is well known that most parts of Africa can get some serious heat. Whether you’re in the tropical parts or the parts that mimic arid desert, temperatures can soar up to over 100 degrees Fahrenheit. To combat the heat, bring along t-shirts to wear on your safari that are either breathable, such as shirts made of cotton fabric, or moisture-wicking, like athletic shirts meant to soak up sweat. Choose shirts in a neutral color, such as brown, khaki, green, or olive, as they will help you to blend in with your surroundings and avoid scaring off any wild animals you could see on your trip. However, avoid dark colors like blue and black – these could attract tsetse flies, which are annoying little pests that can bite and transmit diseases. Also be sure to steer clear of camouflage; this can bring you unwanted attention, as it is considered a poor fashion statement in Africa. Contrary to popular belief, it is not always blazing hot in Africa. Africa has a close resemblance to desert temperatures, which means it’s hot during the day but temperatures drop quickly once the sun begins to set. Having said that, you don’t want to be toting around a thick, heavy coat on your safari ride that will take up space and be a nuisance. Since temperatures can drop to 40 degrees Fahrenheit at night, you’ll want to bring a sweater or a light, warm jacket that you can take with you and wear as needed or while along your night ride. Additionally, since you will be driving around most of the day in an open car, it’s likely you’ll be coated in dust at the end of your safari. So, you can cover up with your sweater or light jacket if you want to avoid getting dirty. In most cases, the shoes you take on a trip are possibly one of the most important items in your entire arsenal. Shoes can make or break a trip, so it’s imperative that you make a smart choice. 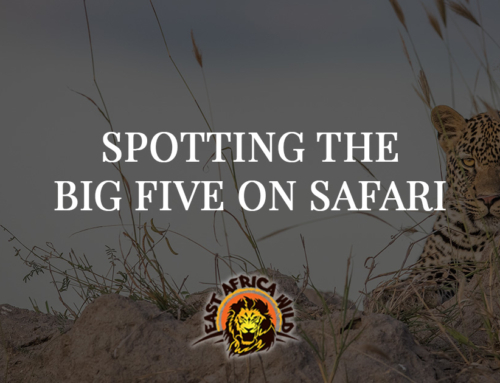 For your game drives, you likely won’t be doing much walking, as you will be riding in the truck all day attempting to spot the big five or other wild animals along the way. However, you will be getting off occasionally for breaks or for walking back to camp, and you don’t want your feet to be cooped up in awkward shoes. Bring along a comfortable pair of sneakers or hiking boots with some cushion to keep your feet comfortable and shielded from bugs. You can also bring along some outdoor sandals to give your feet a break from the boots or to wear for dinners at your camp. Remember, it gets cold at night, so if you think you’ll be outside after sunset, prepare to have some comfortable slip on shoes that will still keep your feet warm without having to keep your hiking boots or sturdier footwear on. You won’t need accessories with no purpose, such as jewelry, but accessories that can be put to use while riding along on your safari can be helpful. As stated, the sun shines bright and heavy in Africa, so sunglasses are a smart choice if you are sensitive to brightness. Also, they will protect your eyes from dust and dirt as you ride along your safari. The same goes for a hat – if you want to keep dirt and dust out of your hair and protect your scalp from the sun, it’s recommended you bring a wide-brim, waterproof hat. Since the temperature tends to drop as the sun sets, a scarf will keep your neck warm and bugs away. During the daytime on your safari, you can use your scarf as a cover for your nose and mouth to avoid inhaling dust. These aren’t articles of clothing to wear on a safari, but they are some of the most important items you will pack with you when you’re deciding what to wear on an African safari. Since it is likely to be sunny during your safari, especially if you travel during the summer, good sunscreen is a must. Find a physical sunscreen, which contains minerals such as zinc oxide or titanium dioxide, that is sweat-proof and long-lasting to avoid sun poisoning or serious sunburn. Depending on where you’re staying, you may be in more of a humid, tropical climate, which is the best hangout for insects. A few mosquito bites may sound like no big deal, but the reality is that malaria is one of the most common and dangerous diseases spread around Africa through insects. 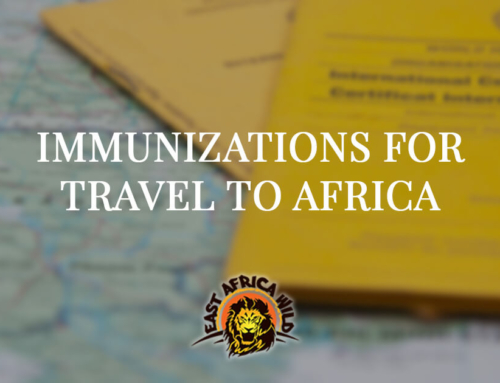 It’s obviously critical for you to get the right immunizations before your trip, but another thing you can do is bring insect repellent to help stave off pesky insects and bugs. Find a sunscreen that has effective ingredients, like DEET, that can be used on both skin and clothing. These are just a few items, but do not underestimate the importance of their quality before just throwing any old thing into your bag. Remember, quality matters in this scenario just as any other one. Don’t bring along your cheapest sunscreen or your smallest hat – find the best items you can that you feel confident will hold up during your safari! Safaris are wonderful experiences that should be remembered, not trips that should leave you burnt to a crisp or sneezing all night from dust inhalation. By packing the right items to wear, you can be prepared for an amazing safari trip that puts the focus on your scenery – not your apparel. Still not sure what to wear on an African safari? To view a full African safari packing list, visit our FAQ’s page. 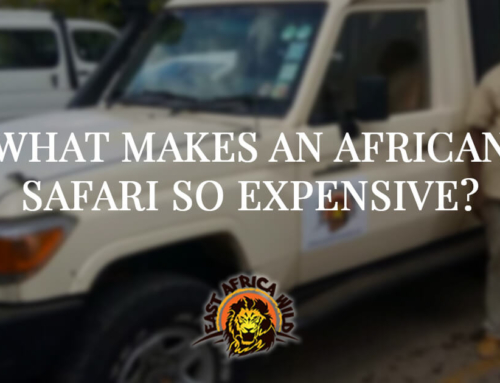 What Makes an African Safari So Expensive? 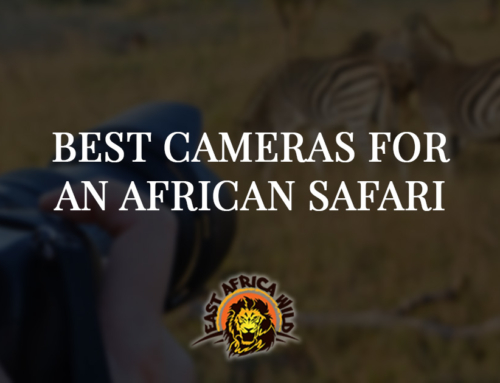 East Africa Wild Adventures Ltd.